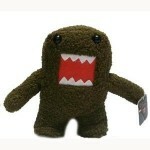 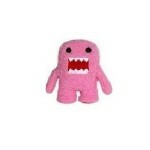 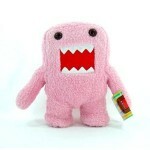 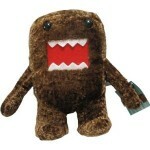 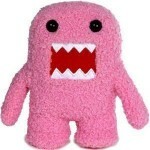 Buy Domo Plushies at the Domokun Store! 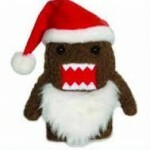 He sees you when your sleeping… He knows when you’re awake… He’s soft and cuddly and 7 inches tall Buy today for goodness sake! 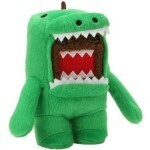 Made with rigid foam. 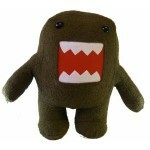 Big enough to use as a promotional display, or for the lonely Domo fan! 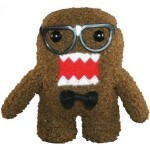 That’s a big Domo!